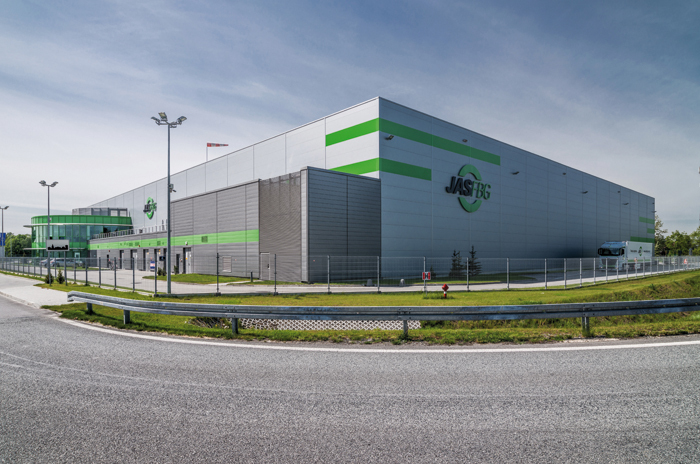 JAS-FBG S.A. is one of the leading logistic operators in the Polish market, specializing in “customized” solutions. Our ability to meet the ever-changing needs of a demanding market results from offering a comprehensive range of services based on a complementary system that takes advantage of the synergy effect and which includes all the TSL tools, such as domestic and international road forwarding, both FTL and LTL shipping, rail, ocean and air forwarding as well as a large network of warehouses. Furthermore, we have our own state-of-the-art trucks and equipment, customs agencies, and a sophisticated IT system. We can handle any type of shipments (including ADR, bulk, and oversize cargo) using a state-of-the-art fleet of trucks operated by qualified and FIATA certified operators. We operate our own regular line-hauls to most European countries and Turkey, and thanks to a number of partnership agreements with international logistics operators we can provide efficient and prompt delivery throughout entire Europe. 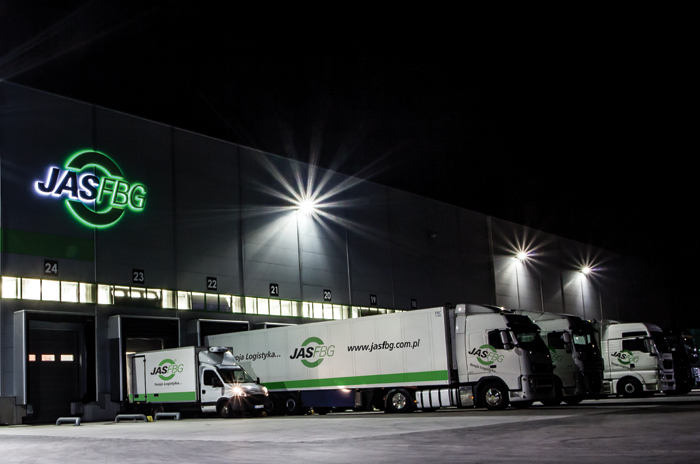 A network of 15 regional terminals, 5 sub-hubs and one central hub facilitate shipments to and from any location in Poland using either the “door-to-door” or “next day” service, while the customer can follow the progress of its shipments. We can handle any type of freight forwarding services, offering a comprehensive suite of customized supply chain services. We specialize in homogeneous and bulk cargo, including its storage and warehousing while the customer follows its progress online. We accept all sorts of cargo throughout the entire world, including special and oversize shipments in a “door-to-door”, FCL, and LCL systems. Additionally, we can arrange for full customs agency services, harbor services, or help you conclude contracts. We offer comprehensive bespoke services, including direct service to selected ports in the two Americas, Asia, Africa, and Dubai. We use the DESCARTES air cargo and the ISAGO program to further help you streamline you shipping needs. We offer a comprehensive range of storage and warehousing services custom-tailored to our customer’s needs, including supply chain design and services plus full sales-related services. We operate a network of Class A warehouses with a total floor area of over 60,000m2. We have been ISO 22000 + HACCP certified. Polish International Freight Forwarders Association, Polish Association of Road Transportation Employers, Fédération Internationale des Associations de Transitaires et Assimilés, International Air Transport Association, World Cargo Alliance. we are accredited with ISO 9001:2008, ISO 14001:2004, ISO 2200:2005 certified and AEO status.